Rooted or not? 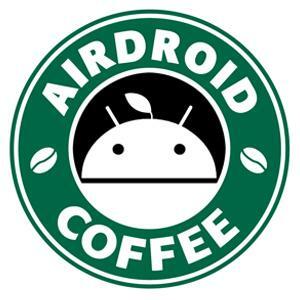 Android 4.0+? If your device is rooted and running Android 4.0+, but you still can't use it after many attempts then your device is not supported now. We keep improving AirMirror. Please kindly wait.